Novella draft 2 is finished; it's with a beta right now and hopefully, I can ask a few other people to read it over as well. 1. It's 29,000 words. When was the last time you saw a 29,000-word book on a shelf in your local bookstore? 2. 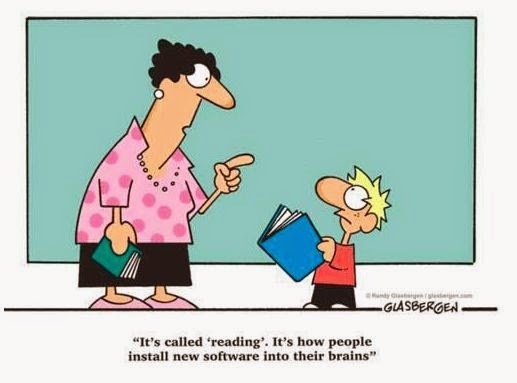 It's historical fiction, but it doesn't feature any royalty or historical figures or events, really. It just takes place in the past with very outdated notions of society. 3. It has a pretty clear and relatively simple plot: Pearl wants to find her long-lost brother. 1. I'll want to find an editor and a cover artist. I think I'd like to try the formatting on my own, but we'll see. Ready for Random Jacobite History Lesson Part 2? As long as James II's heir was one of his Protestant daughters, people seemed to be okay with putting up with James's Catholicism. 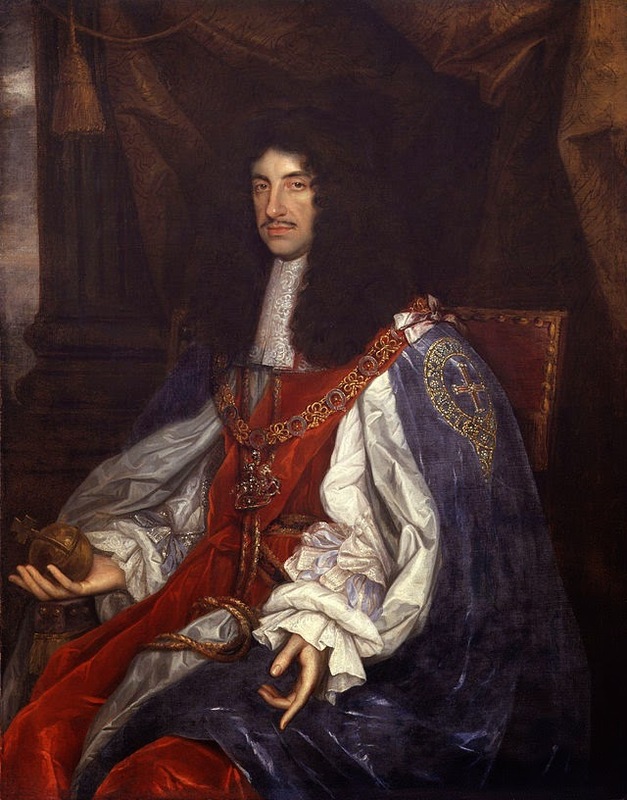 But a son superseded the daughters, so when James' wife gave birth to a son, Parliament was like "oh hell no" and began negotiating with William of Orange and his wife Mary (James II's elder, Protestant daughter) to take over the monarchy. James II was attempting to grant freedom of religion to non-Anglicans, among other things, which made him suspicious. When his second wife had their son in 1688, rumors flew that the baby was not the queen's son, but a random child smuggled into the palace. 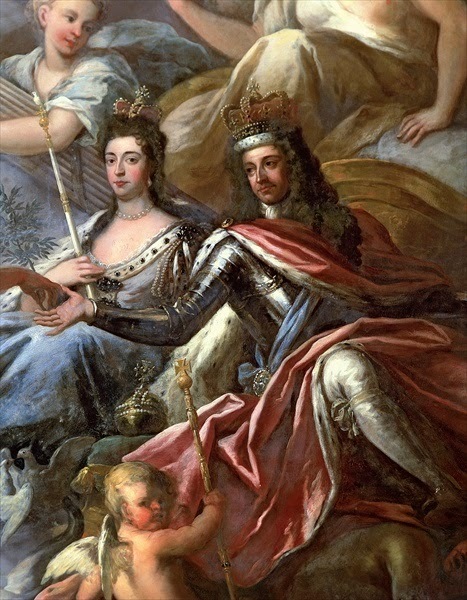 James II got kicked off the throne and his daughter and her husband took over in the Glorious Revolution; "Glorious" because there was no bloodshed. 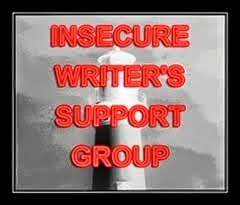 As usual, if you want to check out the IWSG, go here. Our co-hosts for April are:Suzanne Furness,Tonja Drecker,Toi Thomas,Rachna Chhabria,Fundy Blue, and Donna Hole!